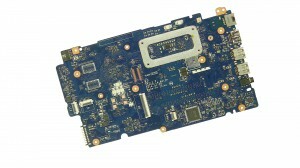 Genuine Dell OEM Motherboard (systemboard / mainboard) with on-board 1.9GHz Intel Core i3 CPU, compatible with the Dell Inspiron 5447 and 5547 laptops that have the integrated Intel Graphics. 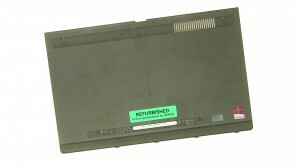 Note: This is a compatible replacement for 5447/5547 systems that have the Integrated Intel Graphics. This is NOT a compatible replacement for systems with the Discrete AMD Radeon Graphics. Match your part number or give us a call if you're not sure which motherboard to select. 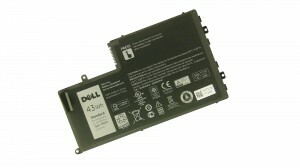 We have made the installation of your Dell Inspiron 14 5447 Motherboard a simple DIY project. Just follow our step by step instructions. We have written and video installation tutorials available. Save time and money by doing your own Dell laptop repair.